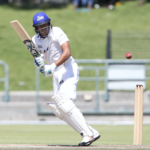 Cobras No 3 batsman Zubayr Hamza heaped praise on Ashwell Prince and Faiek Davids after his selection for the Proteas Test squad to take on Pakistan. 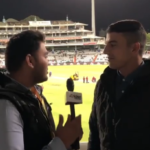 Khalid Mohidin speaks to Zubayr Hamza and hears what the players think about the Mzansi Super League. 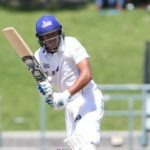 Half-centuries from Zubayr Hamza and Kyle Verreynne took the Cobras to a four-wicket win over the Knights at Newlands on the final day of their first 4-Day Franchise Series match. 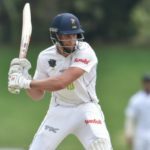 We caught up with Cobras batsman Zubayr Hamza and asked him about his first CSA awards ceremony and the new domestic season. 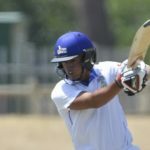 Cobras batsman Zubayr Hamza is relishing the opportunity to test and improve his skills at the 2017-18 CSA spin camp in India. 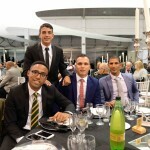 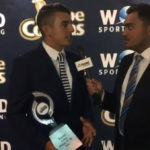 We caught up with Zubayr Hamza at the Cobras’ annual awards. 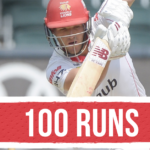 A wonderfully aggressive century from Zubayr Hamza pulled the Cobras over the line against the Dolphins in Pietermaritzburg for their first Sunfoil win. 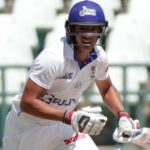 Day three of the Sunfoil fixtures saw Wiaan Mulder, Pieter Malan, Zubayr Hamza, and Pite van Biljon record tons. 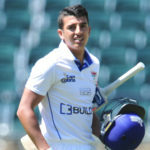 Zubayr Hamza is our future star in the latest edition of SA Cricket magazine. 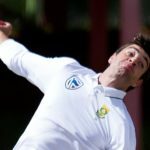 The younger players in the Cobras camp are unhappy with the way the Adams situation has been handled.